I am an IT System Analyst and currently own a Honda Shadow 1100 ACE. I used to ride with my wife more than 20 years ago, until our sons were born. Now our sons are growing older so we can ride together again. I like to ride in summer, winter, with sun or in the cold. Every season has its magic. There are two trips I have on my wish list. 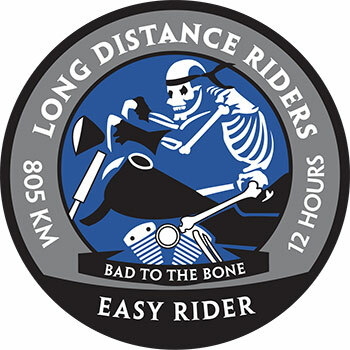 North Cape in Norway and the biker meeting Elefantentreffen in Germany. I moved to Spain from Argentina some years ago, so I see these trips closer than before. 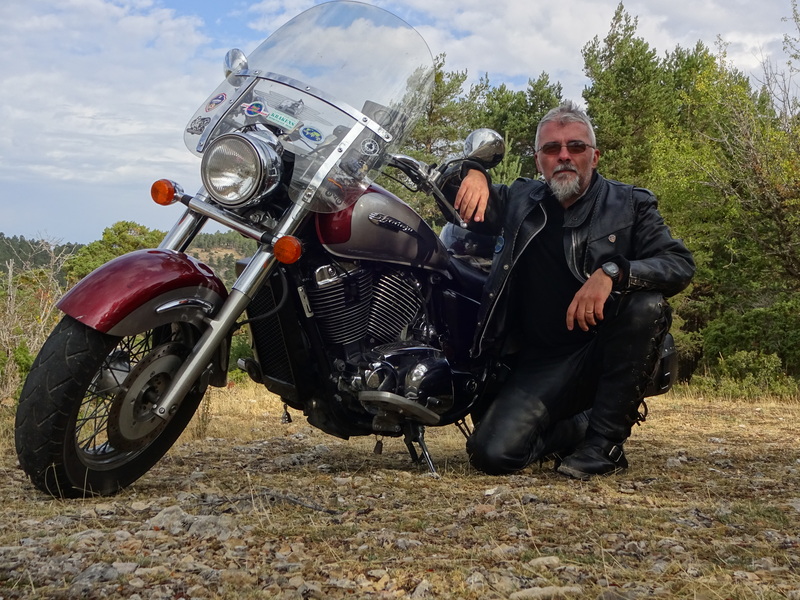 I believe the motorcyclist world is amazing; thanks to it, I have friends in many countries.